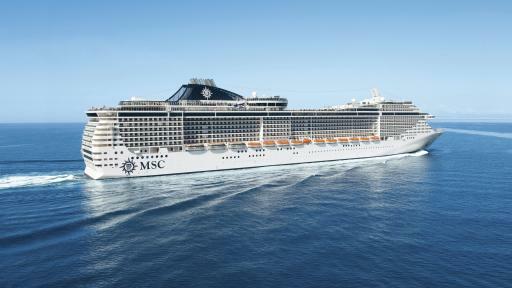 MSC Cruises are the largest privately-owned cruise line in the world. Its humble beginnings date back more than 300 years, starting with the oceangoing Aponte family from Sorrento Italy. To sail with MSC is an experience that captures the refined side of the Mediterranean and encompasses their passion for the ocean. 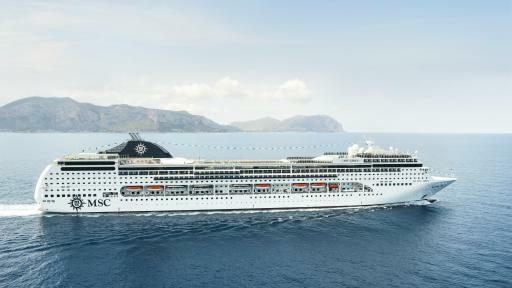 MSC Cruises impressive and ever-growing fleet of ships lead the way, both in design and innovation while maintaining European style and luxury. The chic and eco-friendly MSC Fantasia is the perfect way to experience and enjoy the spirit and opulence of the Mediterranean. Launched in 2008 the 137,000 GT MSC Fantasia is jam-packed with state of the art design that creates areas of intimacy not commonly found on ships of her size. A Lirica Class ship, MSC Lirica offers a distinctive cruising experience defined by style, hospitality and tradition. With an array of onboard entertainment, a variety of dining options and classic Italian charm, MSC Lirica is the perfect setting for an amazing cruise holiday. 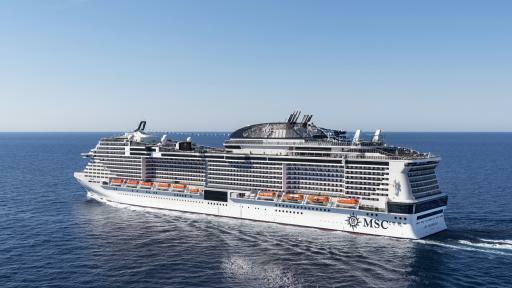 At over 171,600 gross tonnes MSC Meraviglia is currently the 5th largest cruise ship in the world. Christened by godmother, Italian Actress Sophia Loren in 2017, this stunning mega-ship boasts an impressive 2,244 cabins capable of carrying up to 5,714 guests. 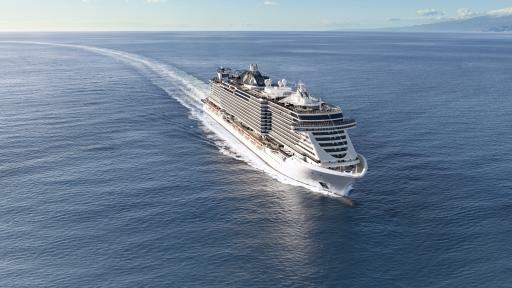 MSC Seaview is the second ship in the world leading Seaside class of ships and sister ship to MSC Seaside launched in December 2017. With sleek lines and innovative technology, modern design and state of the art features she is set to take the cruise world by storm when she starts her maiden season where she will take her guests to locations in the Mediterranean and South America.